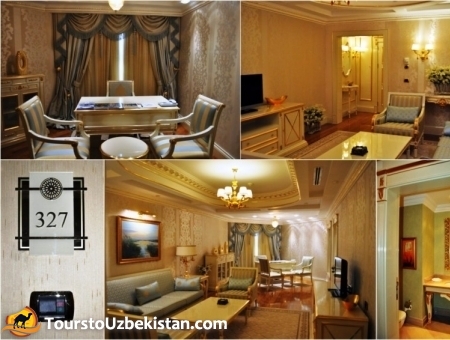 “Nissa” Hotel was built in 1996. 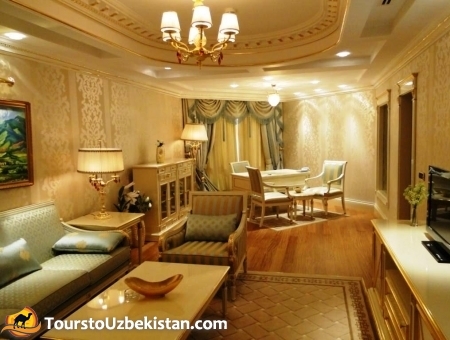 It is located in the city centre and near Independent Monument, the Residence of the President of Turkmenistan, Congress and Arts Palace. 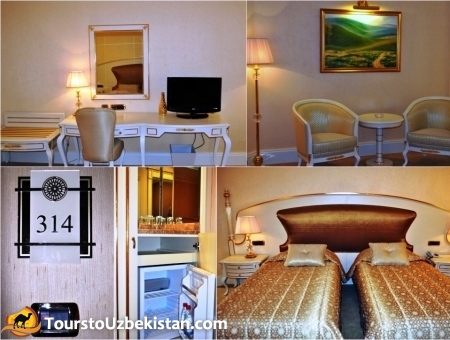 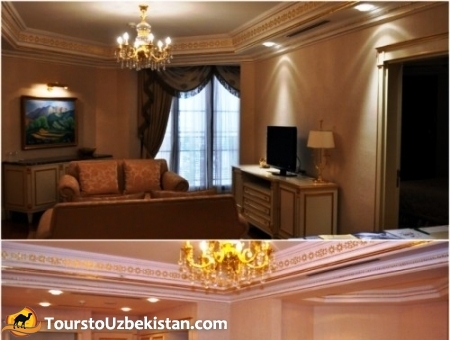 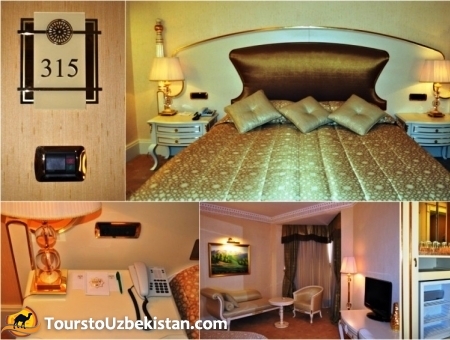 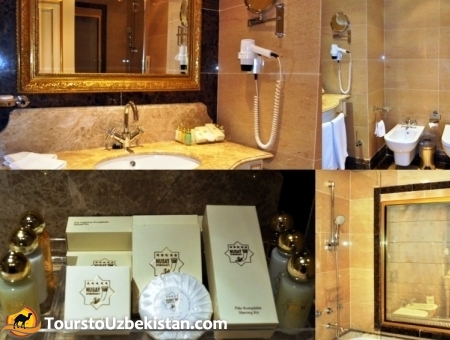 The hotel is one of the largest hotels of this class in Ashgabat. 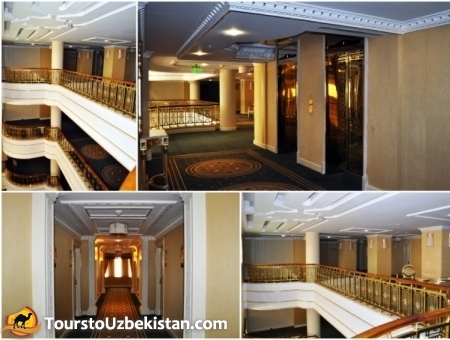 Located in the center of the city adjacent to the Monument of Independence, the Presidential Residence and the Palace of Congresses and the Arts, the hotel has become a real decoration of the city. 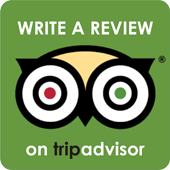 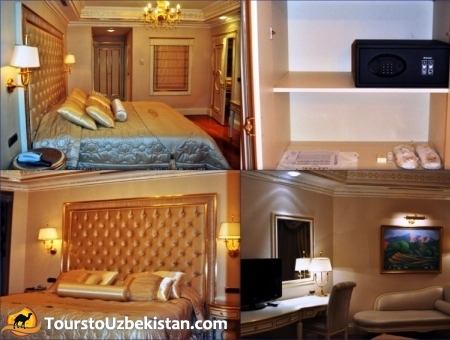 Beautifully furnished and fully equipped rooms are always ready to accept guests. 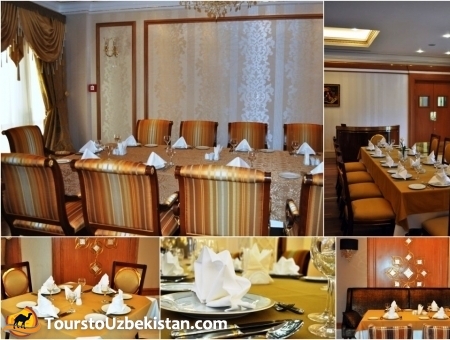 The hotel restaurant offers exquisite menu with various dishes for every taste.